Could climate change be behind fewer shark attacks worldwide? 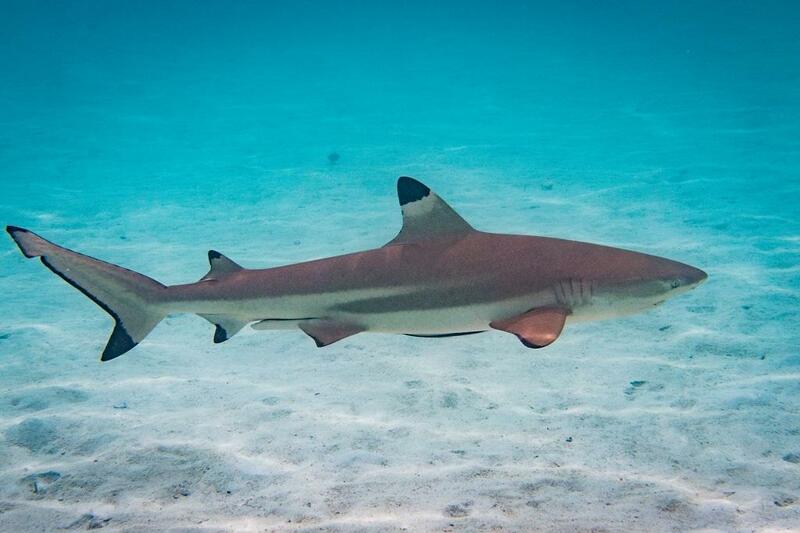 First, the good news: Last year saw a drop in “unprovoked” attacks by sharks on humans. The bad news: this has raised concerns regarding the global shark population. A study reported 66 “unprovoked” attacks worldwide in 2018, down from an average 84 per year. In fact there were 88 such attacks in 2017. When a human is attacked without any provocation by a shark in its natural habitat it is classified “unprovoked”. Most such cases are generally reported from the United States, especially Florida. At 32 attacks, the US continued to top the list, but it was way below 53 in 2017, a fall that seems to have brought down the global tally. Within the US, cases in Florida, where most attacks have been reported from for decades, almost halved to 16. Also, Gavin Naylor, who authored the report, “has a theory involving warmer ocean temperatures and the effect on shark migration,” reported Tampa Bay Times. Most attacks in Florida were by the Blacktip shark, which normally chase bait fish south from North Carolina down the coast, often gathering in schools of about 14,000 off Palm Beach and Volusia counties. But an usually warm winter could have kept bait away, leading to sharks steering clear of the Florida coast. There were 20 attacks in Australia, three each in Brazil and Egypt and two in South Africa. Bahama Islands, Costa Rica, the Galapagos Islands, New Caledonia, New Zealand and Thailand also figured in the list. In 2018, sharks killed four people, below the average of six. The four deaths were in the US, Australia, Egypt and Brazil.